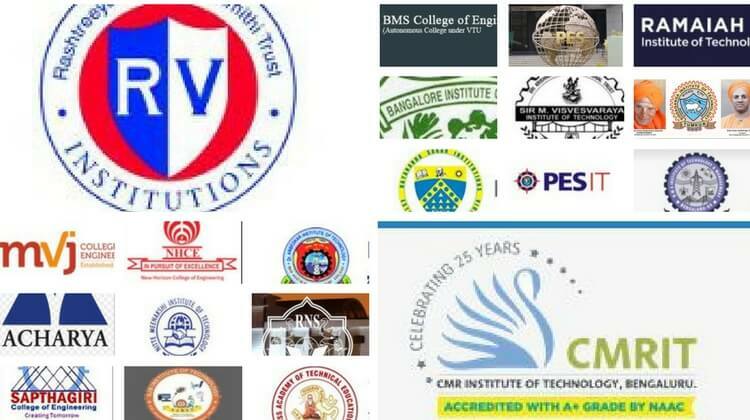 If your ambition is to become an engineer, studying Engineering courses is the best option in modern India. 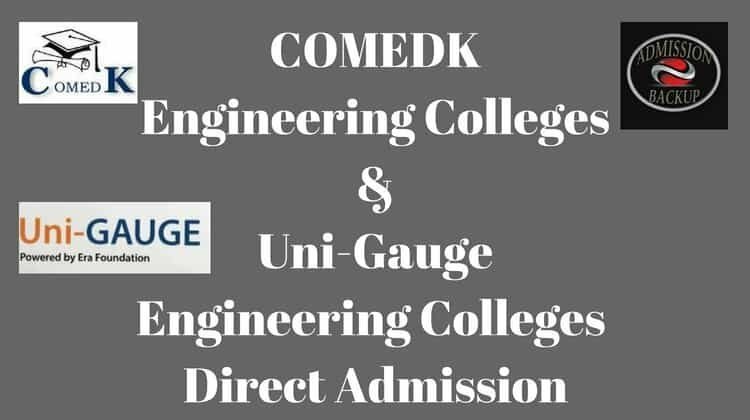 To study Engineering for undergraduate courses you must pass higher secondary exams with at least 40% marks in Physics, Chemistry, and Maths. 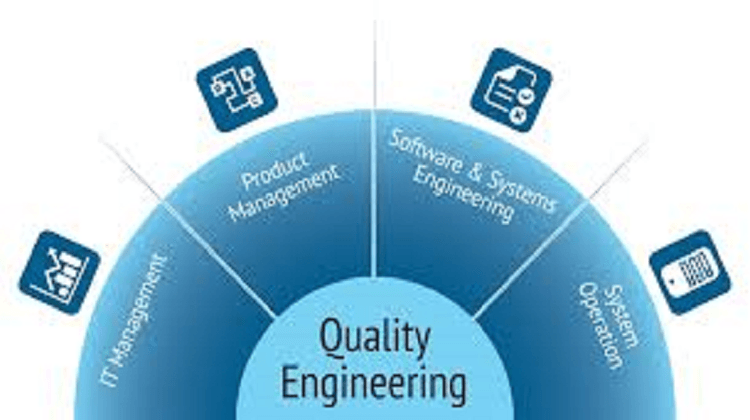 To study Engineering for postgraduate courses you must pass bachelor engineering degree from any branch of engineering. 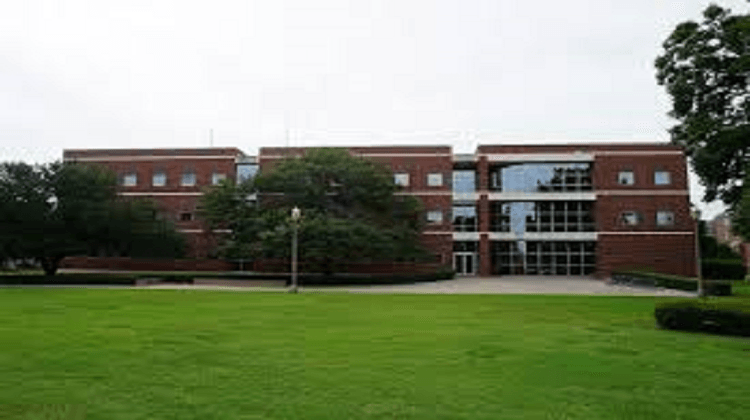 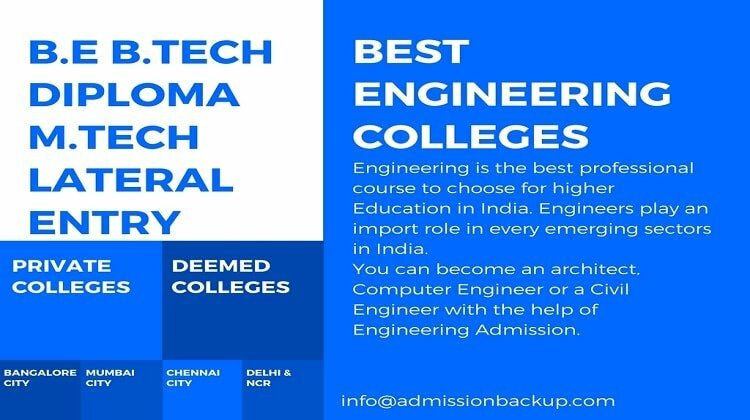 To get admission in some of the top engineering colleges there are two options available. 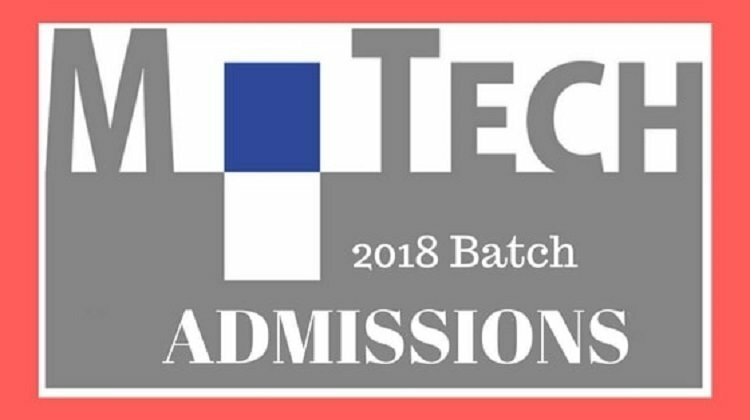 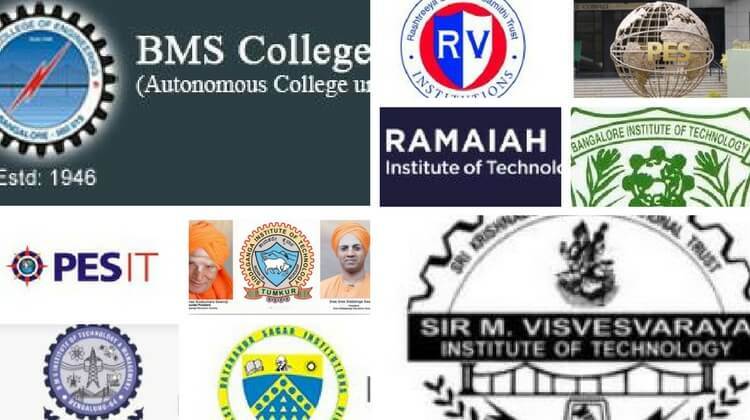 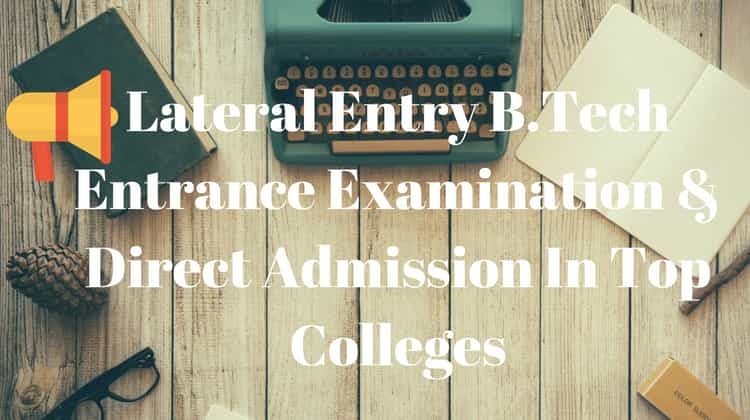 Many engineering colleges which allow admission on basis of class 12th marks or Jee mains score.